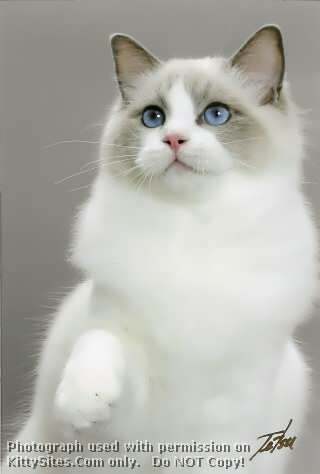 At AdorableDolls Ragdolls we are dedicated to breeding gorgeous, healthy, lovable, ‘melt in your arms’ Ragdolls that are a joyful addition to any family.Our kittens are born and raised inside our home, where every kitten gets individual love and attention each day. 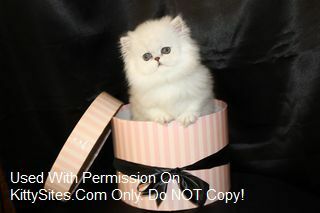 They have silky soft coats, excellent personalities, incredible blue eyes, beautiful patterns and a nice Ragdoll size. 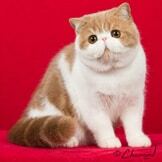 We produce top quality kittens from SGC lines. 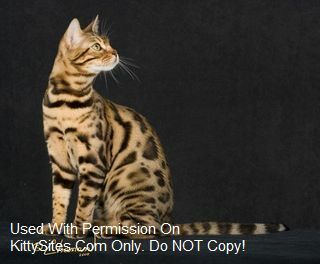 Our specialty is rosetted silvers and silver snows, we also produce wonderful Brown rosetted Bengals. Generally we have more rosetted than marble patterns, but on occassion we do have marbles available. Our cats are from wonderfully healthy lines. 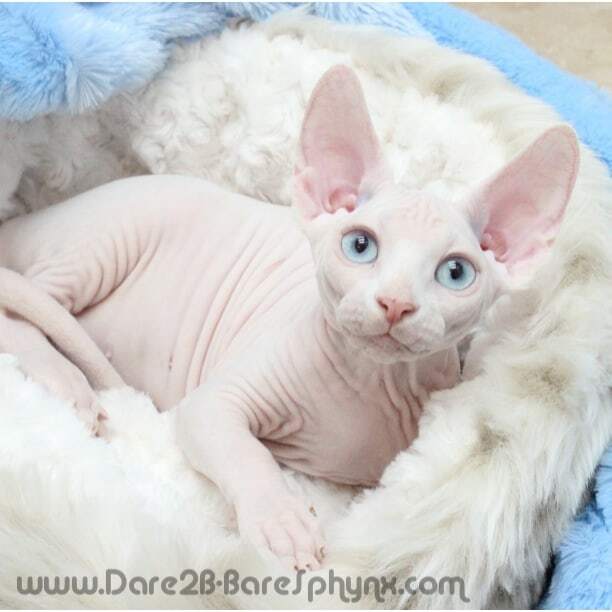 Our breeding males and females are tested frequently for genetic diseases. 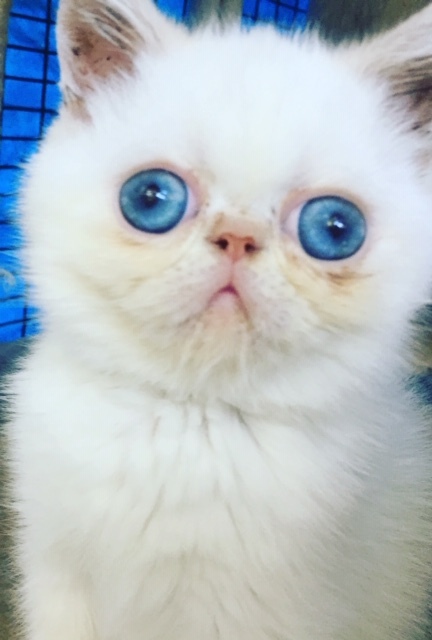 All kittens are sold by contract, and will come with a health guarantee, vet examination, and age appropriate vaccinations. We generally have Kittens available year round. TheRealms is located in So. 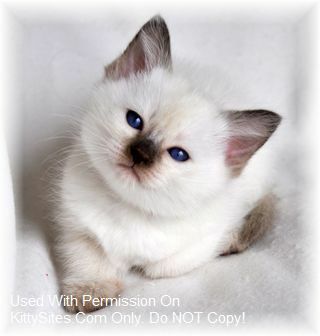 Calif.
Beautiful Loving Ragdoll kittens. Happily raised in a loving home with a small dog. TICA registered. Champion Lines. Health Guarantee. Altered before going to their new home. Age appropriate vaccinations and vet checked. 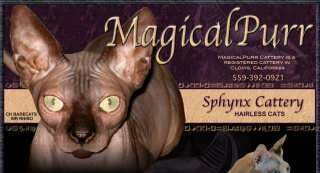 We are a home-based cattery specializing in the California market. We raise cats that are healthy, ecellent in type and who are true human companions. 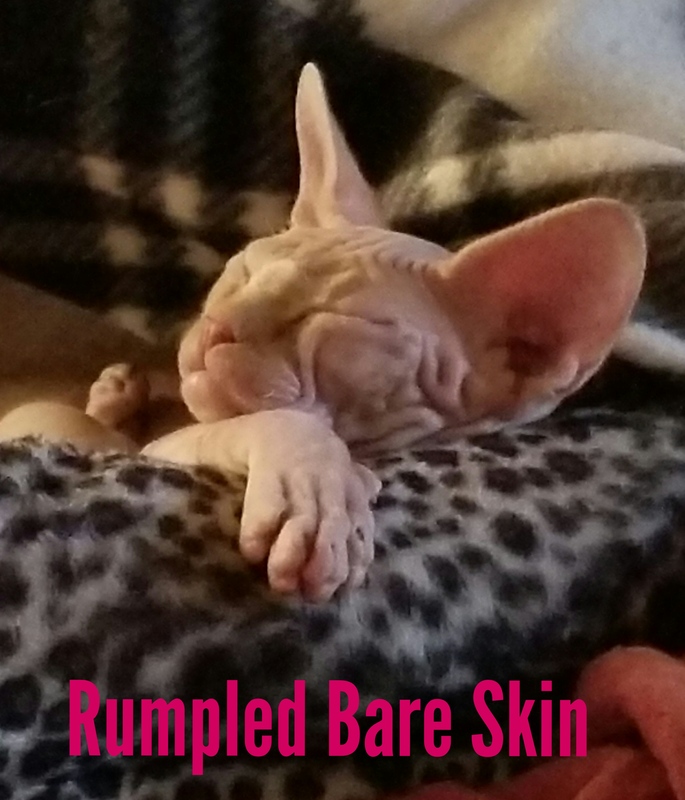 Our kittens are hypoallergenic and we can prove it! All adults are allergen tested and we keep only the lowest. Two-year genetic guarantee. 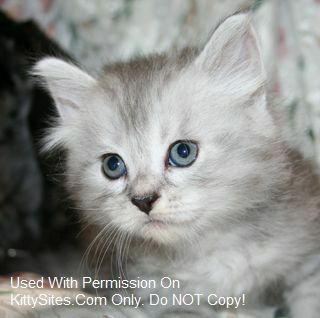 Colors – Traditional Siberians – tabbies and classics (black/silver, red, cream and brown) torties and torbies. Color point Siberians – (seal, seal lynx, blue and flame). 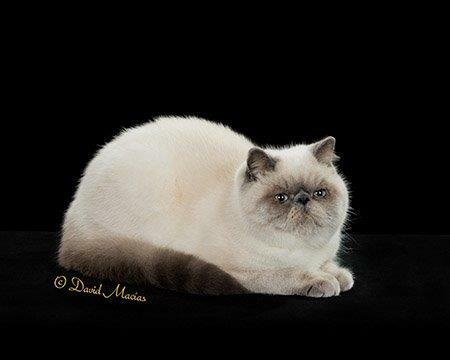 Breeding Chinchilla Silver Persians since 1986 with CFA Grand Champion & National Winnings. My cats are my family & not caged. I take pride at having kittens that go home to you with great loving personalities and used of being hugged and kissed daily. Health Guaranteed & PKD DNA Negative. Kittens as spay/neuter only and updated shots. Please visit my website and see my family. Welcome to Kunapaws Cattery, home of the majestic Siberian Forest Cat. Kunapaws Siberians are known for their exceptional health, outstanding temperament and natural beauty. 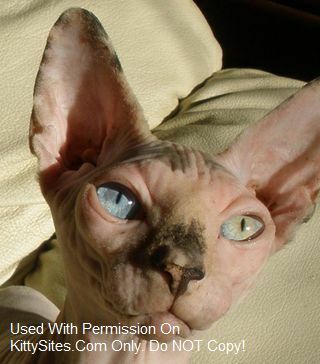 We are a small hobby cattery with high standards. 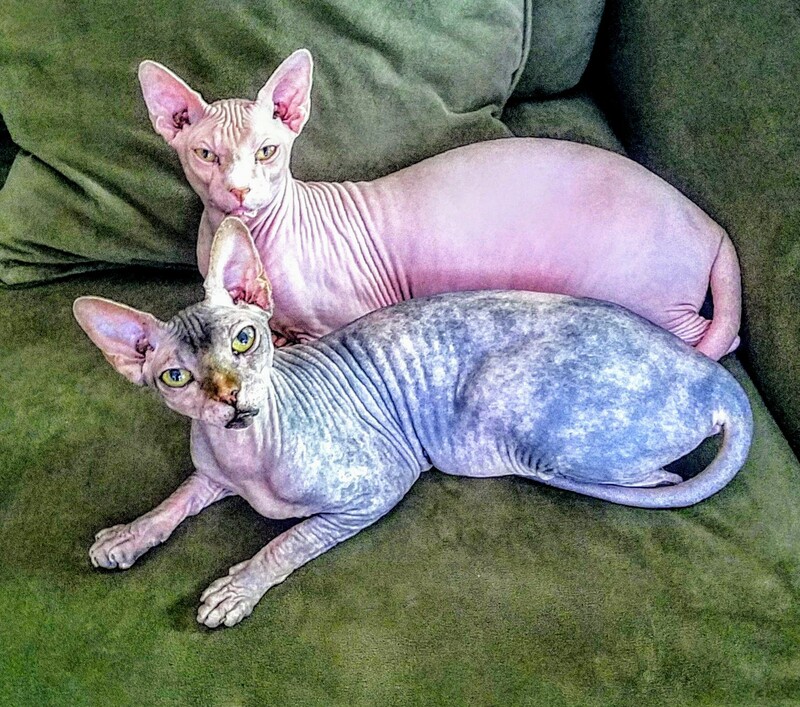 Our cats run free in our house and are not caged. We strive to breed the best Siberians and love each and every one. Our cattery and cats are both TICA registered. 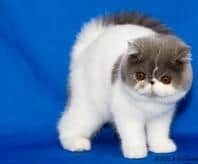 We are a Hobby Breeder in Los Angeles California dedicated to raising quality Siberian kittens with loving personalities. 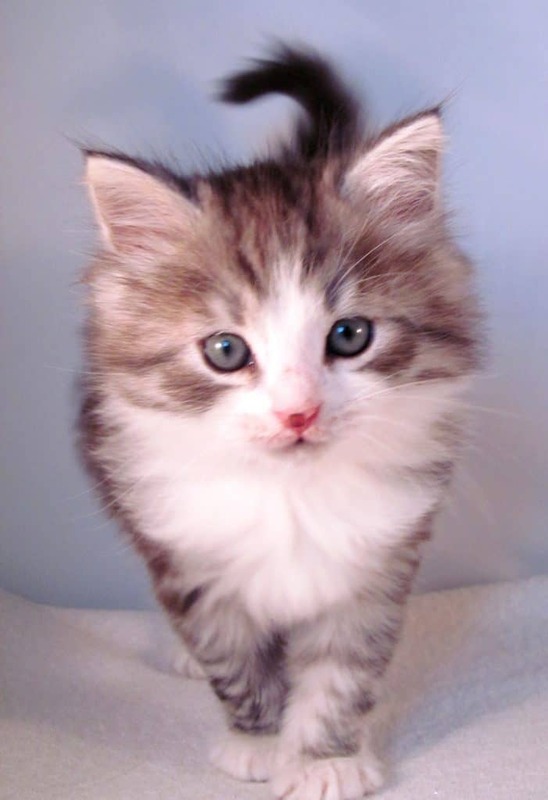 It is our goal to breed Siberian cats for temperament, as well as beauty and health. 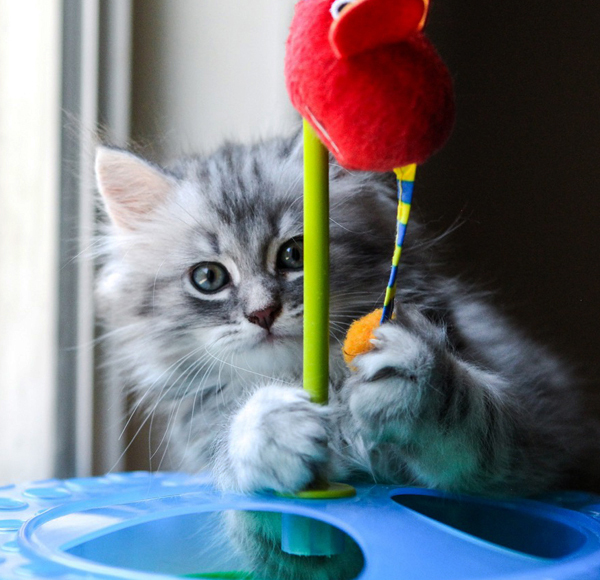 Our Siberian kittens are raised in a loving environment, with a lot of attention and human contact. We focus attention on the development of a consistent type of Siberian Silver, Traditional, Golden and Red colors. We are proud members of TICA . Thank you for visiting us! 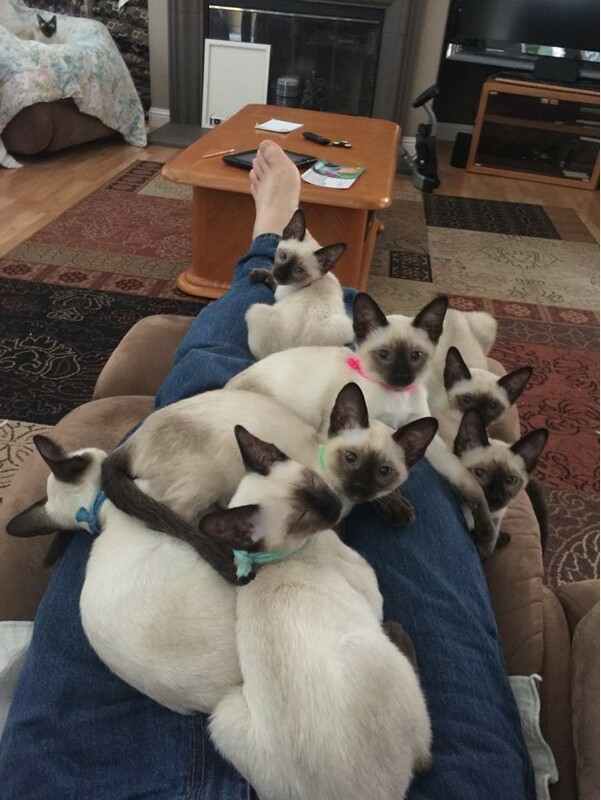 Our Thai (Old Style Siamese) kittens are hand raised in our large home and we now have several litters a year, spaced out appropriately, so all of the kittens get plenty of nurturing and attention. 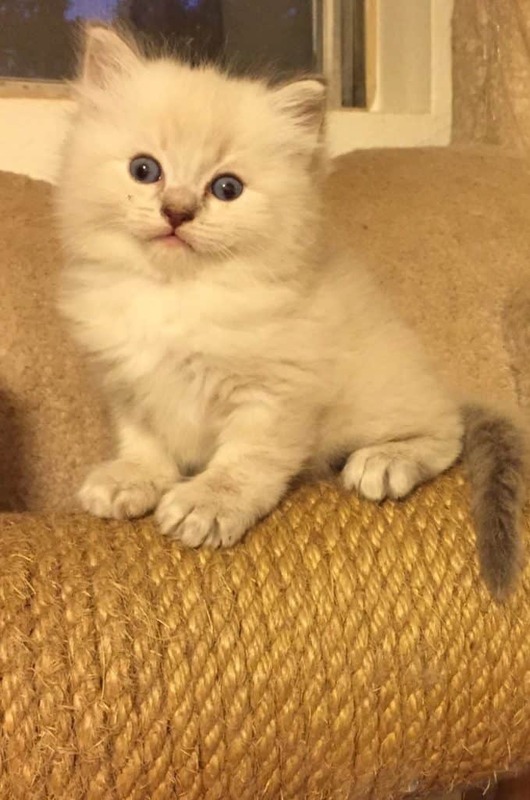 We give them the run of the house after they have been litter trained at around the age of 6 weeks. At this point they also start taking a lot of trips with us – school, church choir, softball and basketball games, and to relatives homes and birthday parties. They all get very used to and comfortable with riding in car.